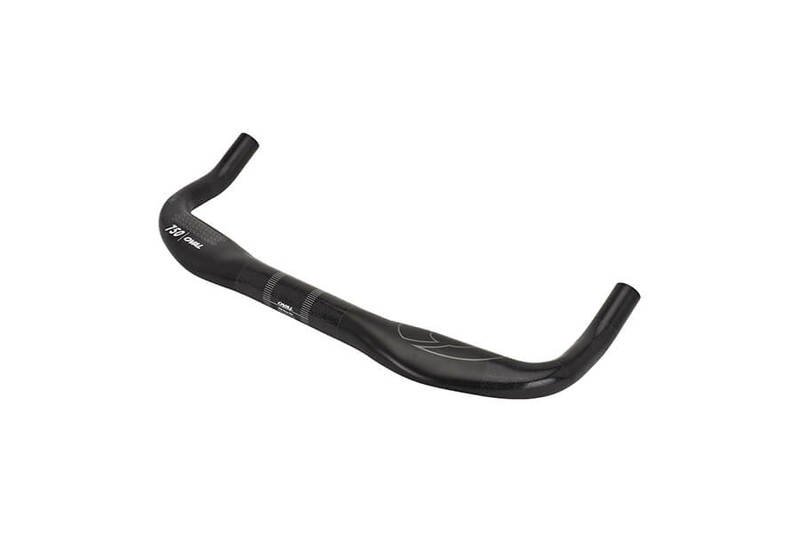 The Oval Concepts 750 alloy base bar shares the same design elements as the 950 carbon base bar. Made using the highest level 7050 double-butted aluminum, it is designed specifically for use with clip-on extensions. The 750 is UCI 3:1 compliant and Di2-compatible. The 750 alloy base bar was designed with aerodynamic elements that result in extremely smooth air flow across and around the bar. With a taller leading edge and a shorter rear wing edge, the 750 base bar cuts cleanly through the wind.